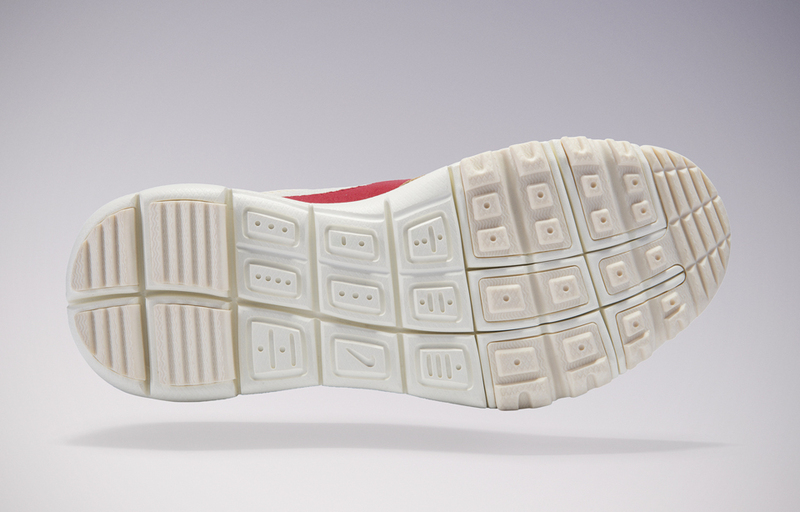 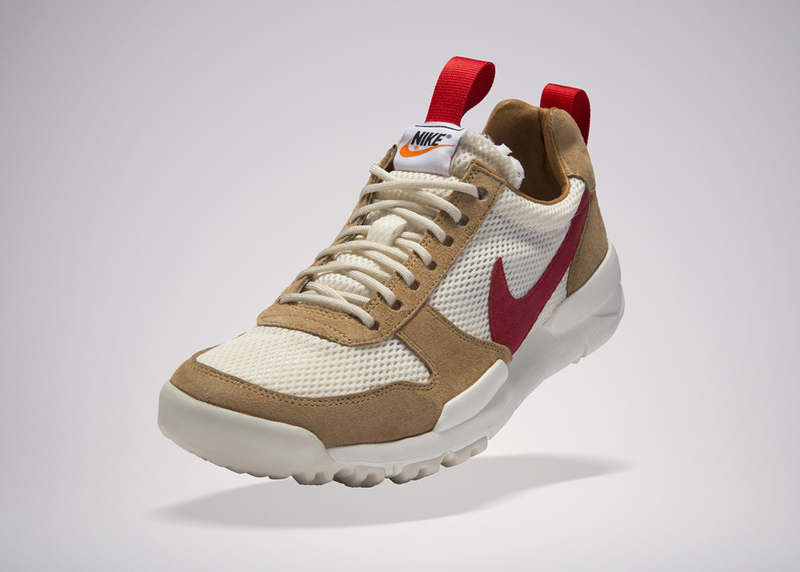 An improved version of the space exploration-themed shoe. 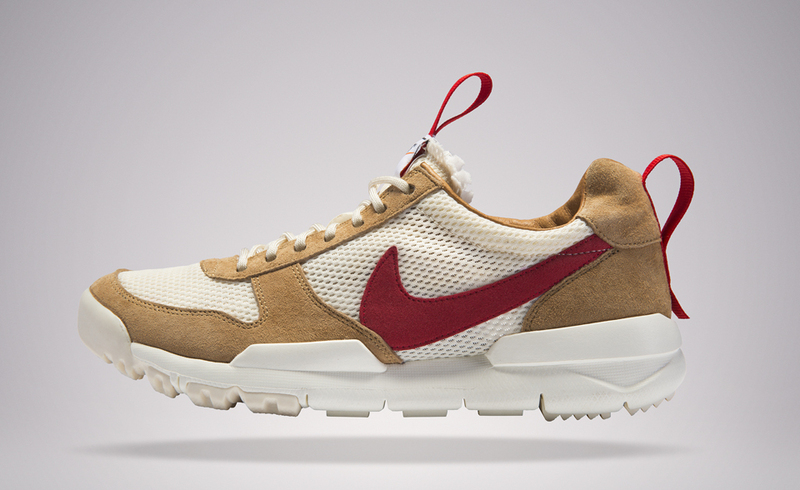 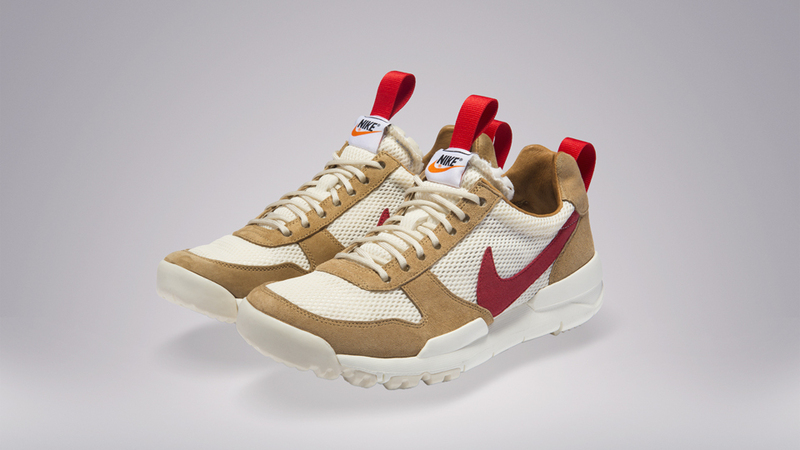 The Mars Yard 2.0 has a new knit mesh upper to go with the suede panels, as well as an outsole based on the Special Field Boot. 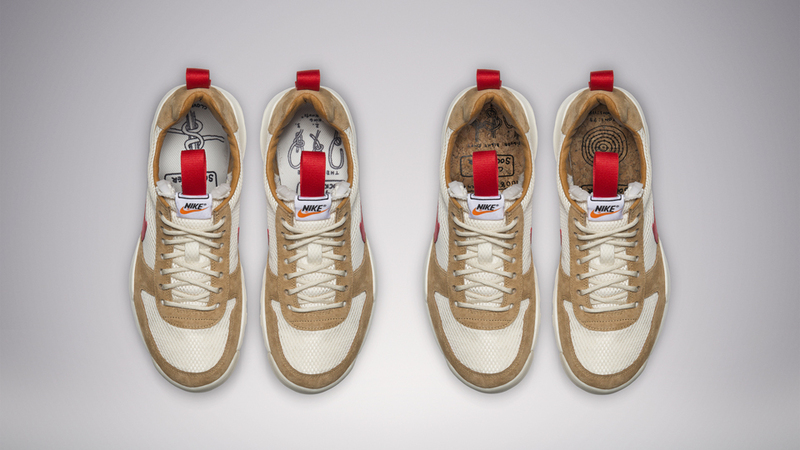 For now, it’s exclusive to the NikeCraft Space Camp, but it will also retail for $200.